In July 2018, 4 Walkabout Heroes, Matias, Diego, Will and Lucas climbed over 19,000 feet to reach the peak of Mount Kilimanjaro. 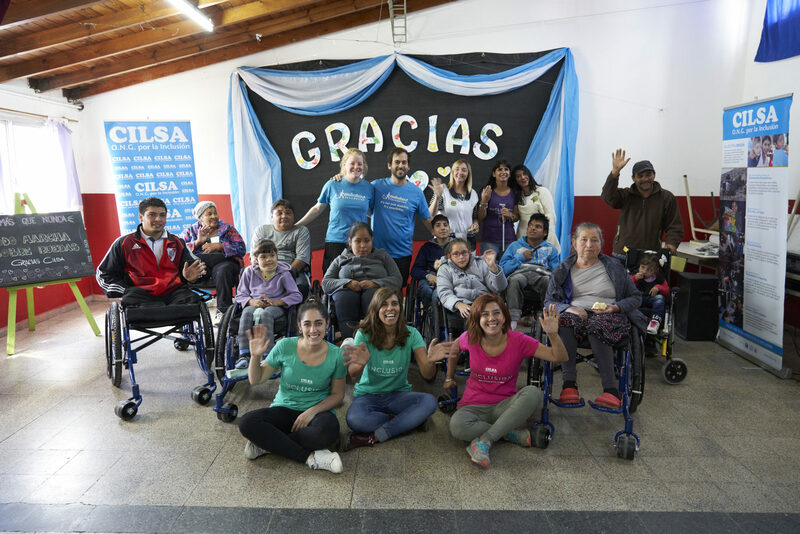 Their extraordinary campaign, thanks to hugely generous donations, raised over $76,000, enough to send an entire container of 340 rough terrain, locally repairable wheelchairs to Argentina! 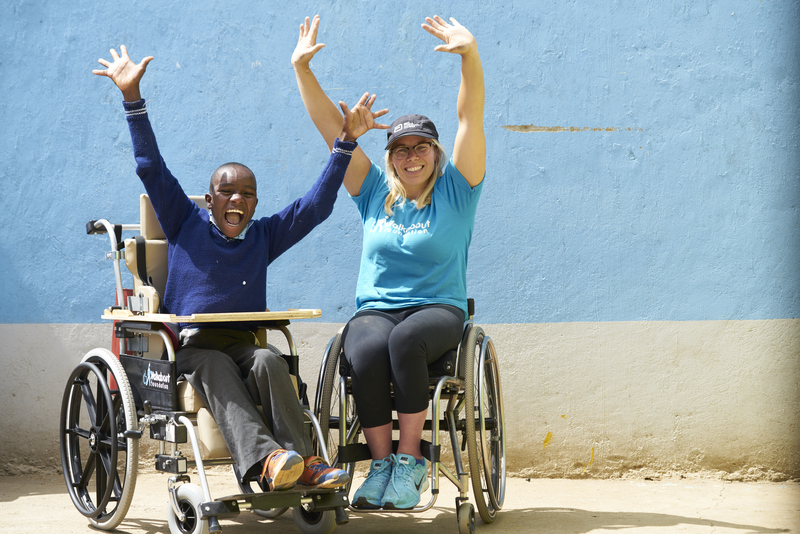 Over the course of 10 days, in what has been our largest distribution ever to that country, Team Walkabout, Diego and our local partner traveled to 6 different locations to personally fit each chair and train the new users in wheelchair skills, ensuring they learnt how to use and look after their new device. 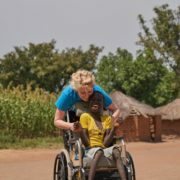 Over the course of the trip, our team met people with incredible and heart wrenching stories, and the difference these wheelchairs will make to every person’s life is unique. 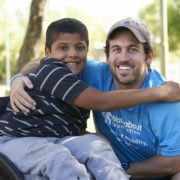 You too can become a star fundraiser and make our next life-transforming wheelchair distribution come true! 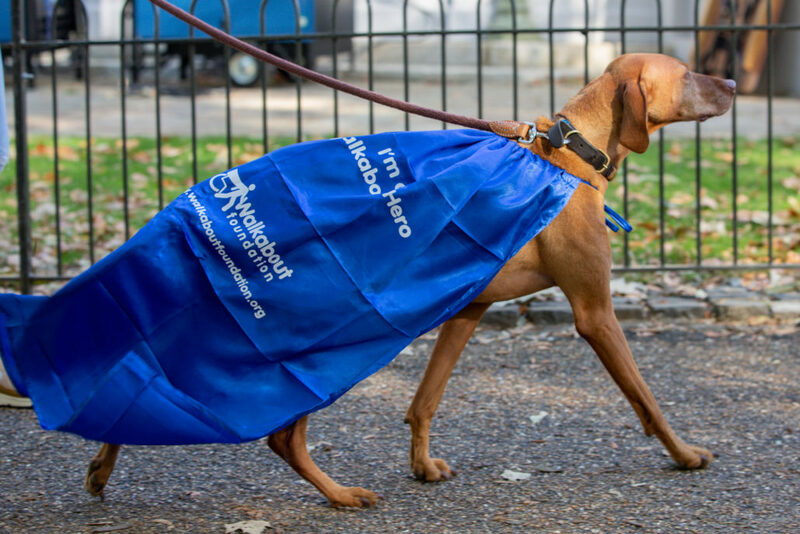 Be inspired and become a Walkabout Hero, or simply donate today. 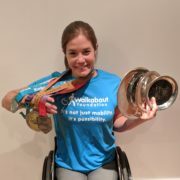 https://www.walkaboutfoundation.org/wp-content/uploads/2019/04/HS_03820.jpg 1281 1920 Yana Rydnik https://www.walkaboutfoundation.org/wp-content/uploads/2018/05/walkabout-foundation-logo-black.png Yana Rydnik2019-04-17 15:28:482019-04-17 16:02:07340 Wheelchairs In Argentina! 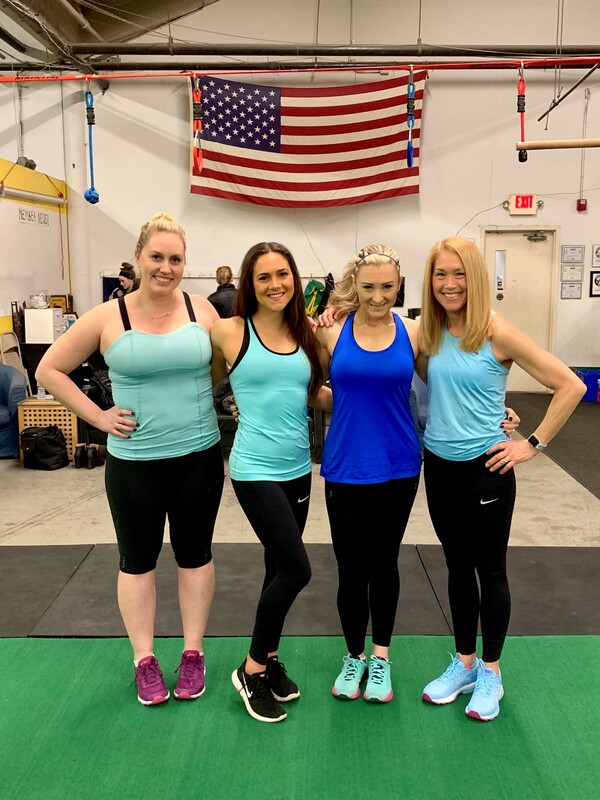 “Since retiring from elite athletics I find that having a goal to train for makes me exercise even when I’ve had a long day at work or a big night out and all I want to do is curl up in front of the TV. 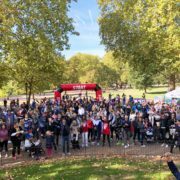 There’s nothing quite like taking part in events like London Marathon or RideLondon, with hundreds of thousands of people lining the streets cheering for you to go that bit faster – I’ve done around 30 marathons and I keep saying I won’t do another, then somehow find myself on the start line again! 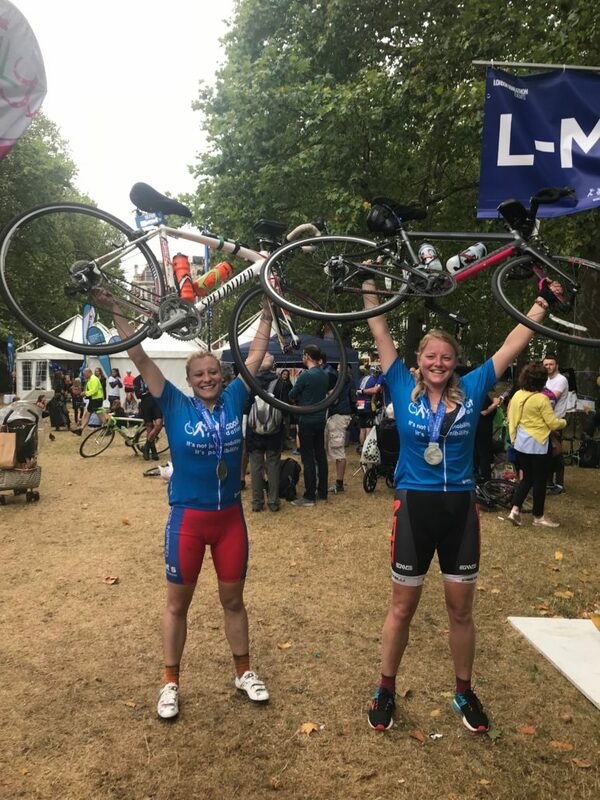 Walkabout Programmes Manager and Prudential RideLondon-Surrey 100 2018. “I’d never done anything like a marathon or cycling sportive before I did RideLondon. When I signed up, I’d worked at Walkabout for 3 years and seen many people complete amazing challenges for us – and experienced first-hand the effect that their fundraising had on people in desperate need all over the world. 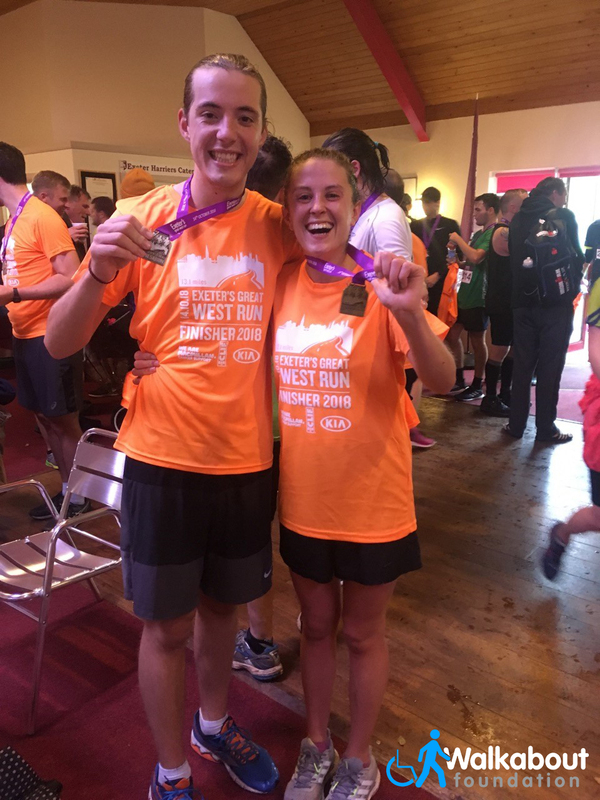 I’d been lucky enough to meet hundreds of children and adults who wouldn’t have had mobility if it hadn’t been for the people that pushed themselves to raise money for our cause – so I decided it was my turn! 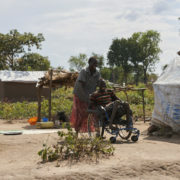 We have just returned from Northern Uganda, one of the poorest parts of the country and the heart of one of the biggest humanitarian crisis in the world. With hundreds of people crossing the border every day, fleeing conflict and famine in South Sudan, Uganda is now host to over 1 million refugees. 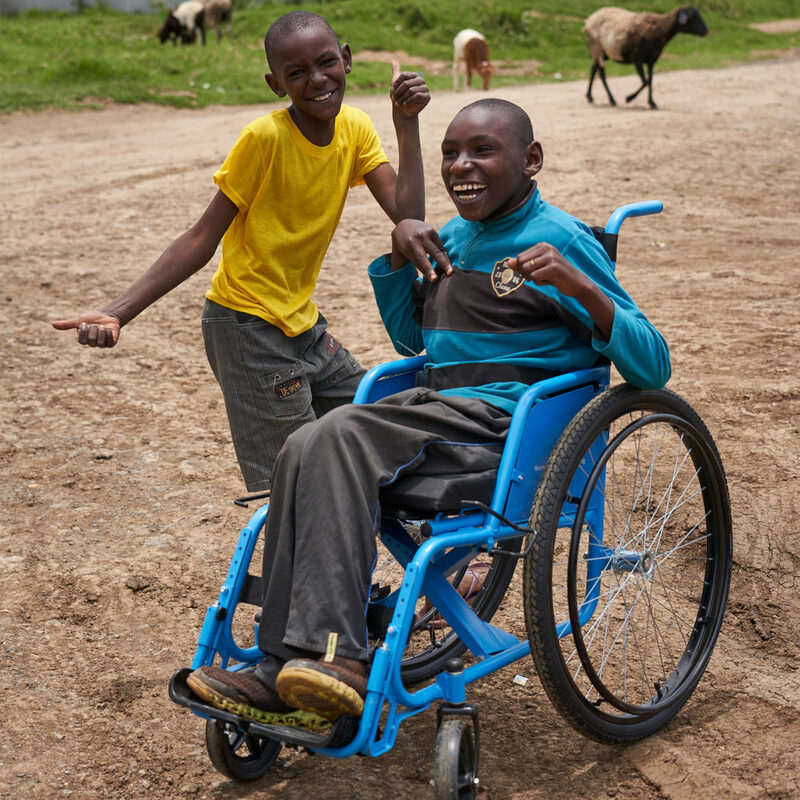 Last year, we distributed 290 wheelchairs to refugees and local Ugandans that are currently subject to enormous pressure in what is a naturally deprived and low resource environment. This year, thanks again to Euromonitor International, we returned to take our mission one step further. 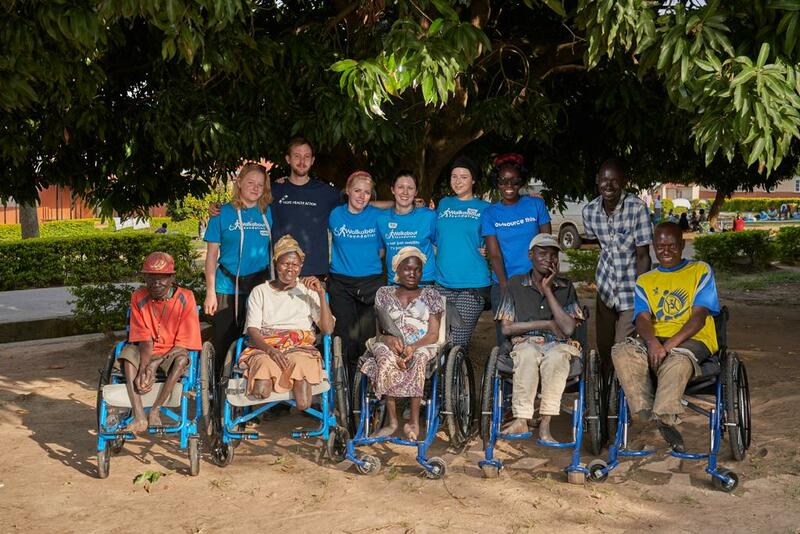 As well as distributing a further 300 wheelchairs, we trained 13 local volunteers, many of them refugees themselves, in how to provide and maintain wheelchairs in a safe and sustainable way. The possibilities for change in this region are endless. Now that we have started to create a skilled team of locals, we can continue to make a difference all year round, but we need your help to make this change last. 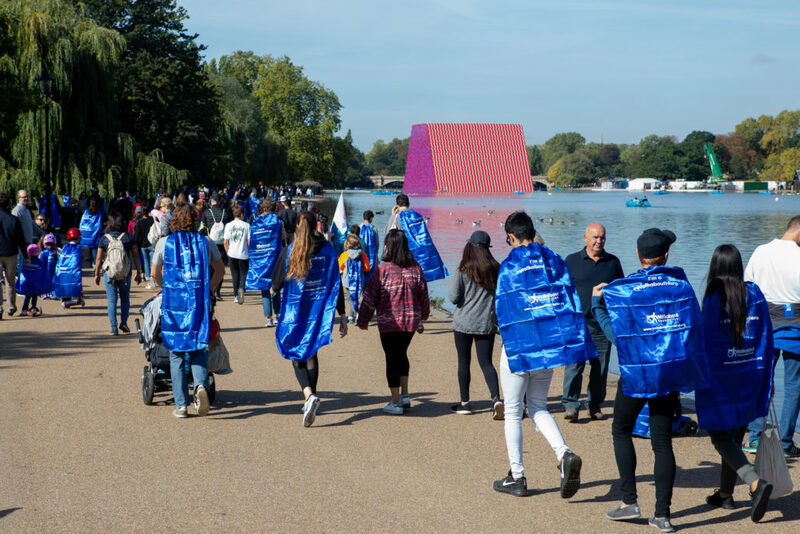 London Walkabout 2018 – Great Success! 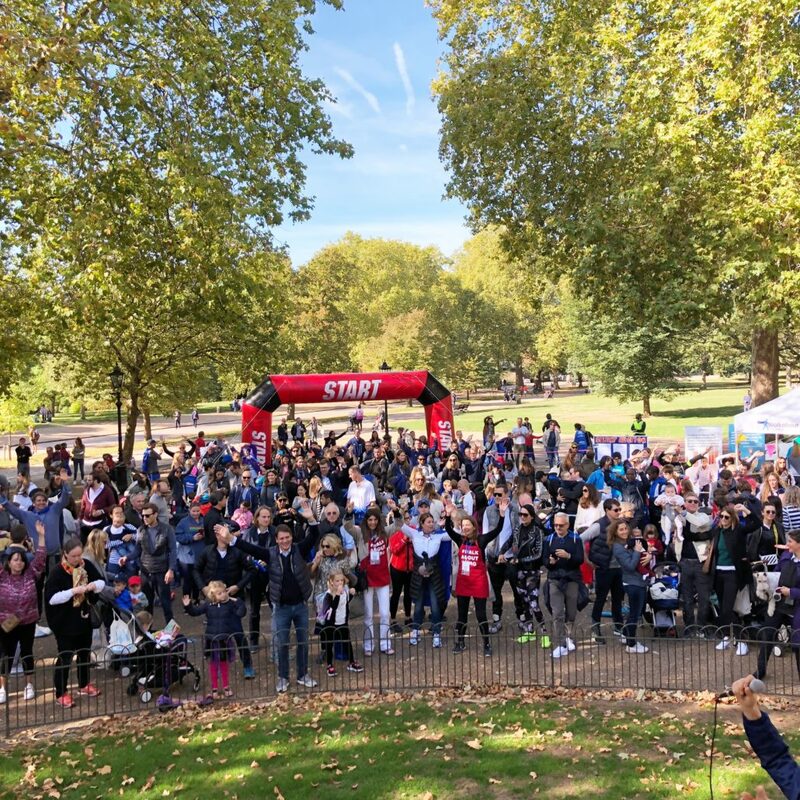 On Saturday, September 29th we held our biggest London Walkabout ever, with over 1,200 people walking for those who can’t and raising a record-breaking £115,000 NET! That’s the equivalent of 460 life-changing wheelchairs! 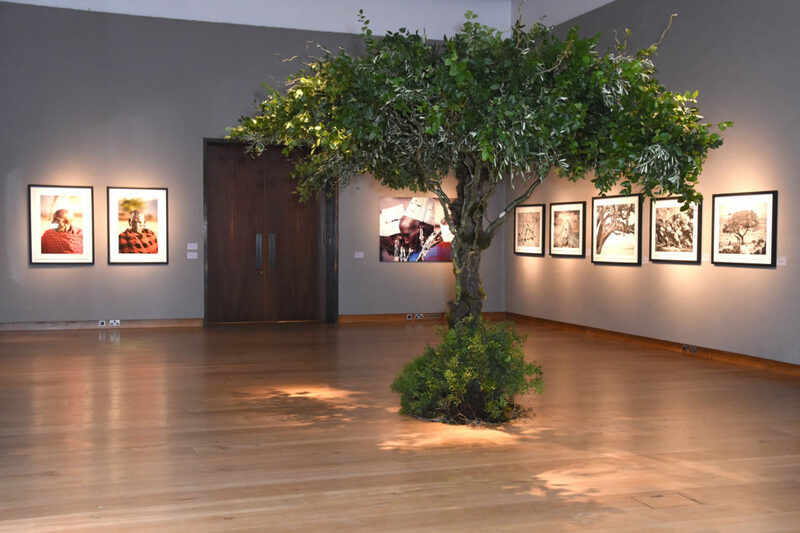 We want to say a huge thank you to each and every person that helped make this event such a success: from the incredible volunteers in our committees, to every single person that attended, and our amazing sponsors that enabled every penny raised to go to our projects! 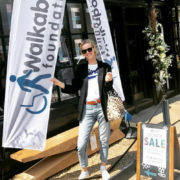 https://www.walkaboutfoundation.org/wp-content/uploads/2018/10/IMG_1227.jpg 3018 3018 Yana Rydnik https://www.walkaboutfoundation.org/wp-content/uploads/2018/05/walkabout-foundation-logo-black.png Yana Rydnik2018-10-24 14:29:362018-10-31 15:08:16London Walkabout 2018 - Great Success! 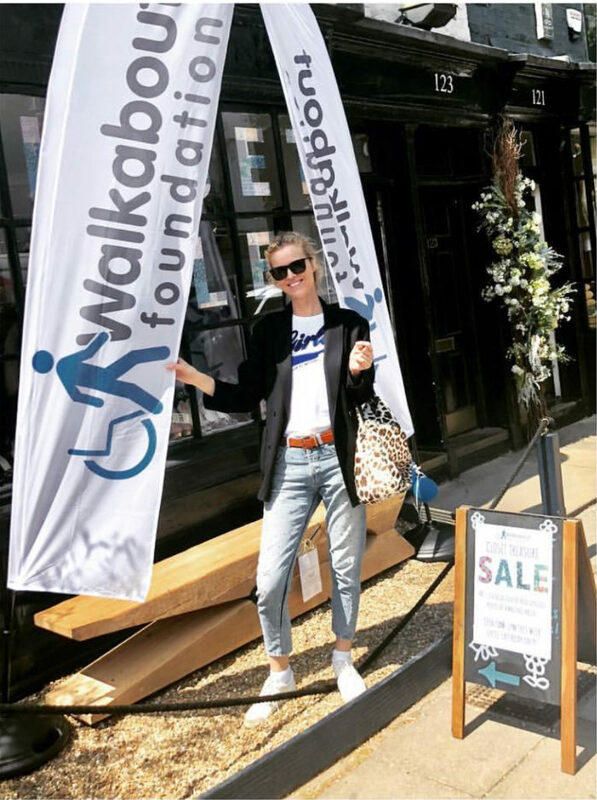 In June 2018, Walkabout embarked on one of our biggest fundraising ventures ever – we opened our very own week-long pop-up shop in Chelsea! 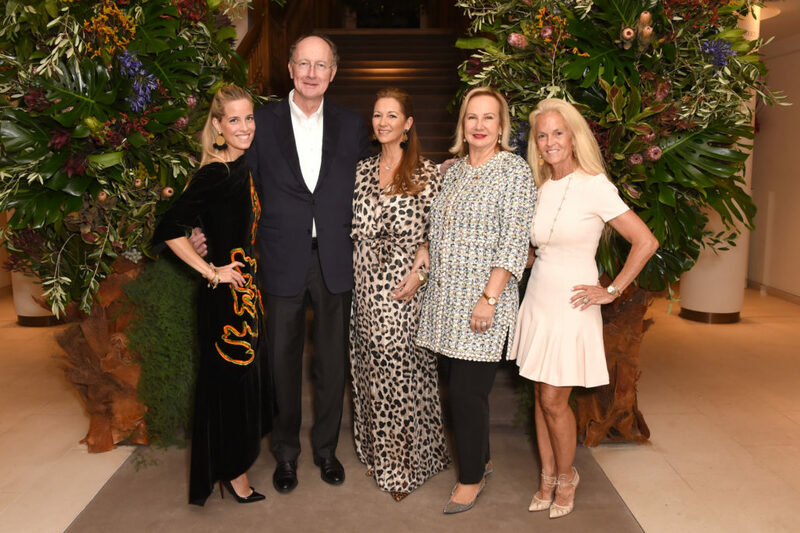 The designer closet sale, which sold generous donors’ second-hand clothes, with at least 50% of the proceeds going to our projects, raised a whopping £70k gross – and £43k net! We are so grateful to everyone that helped make this event such a success: from the two angel donors who covered the majority of the running costs, to everyone that donated clothes, and all the people that came along to do some guilt-free shopping for a good cause! 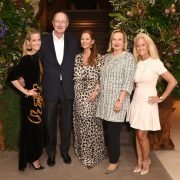 https://www.walkaboutfoundation.org/wp-content/uploads/2018/06/IMG_2792.jpg 1076 802 Tiago Silva https://www.walkaboutfoundation.org/wp-content/uploads/2018/05/walkabout-foundation-logo-black.png Tiago Silva2018-06-11 14:29:492018-08-10 14:03:06Closet Sale success! 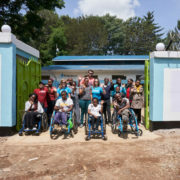 In April 2018, we travelled to Kenya to receive a very special container of wheelchairs. This was our first shipment of chairs from Free Wheelchair Mission (FWM), a US-based charity that designs and manufactures high quality, rough-terrain chairs, with whom we are now proud to be working in partnership. 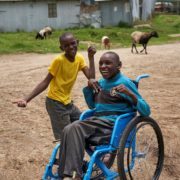 By combining their wheelchair supply with our local contacts and expertise, we have so far been able to distribute 353 life-changing wheelchairs, restoring dignity, freedom and independence to hundreds of Kenyans. Giving mobility to the millions of people who lack it around the world is a huge job – and we recognise that we can’t do it alone. 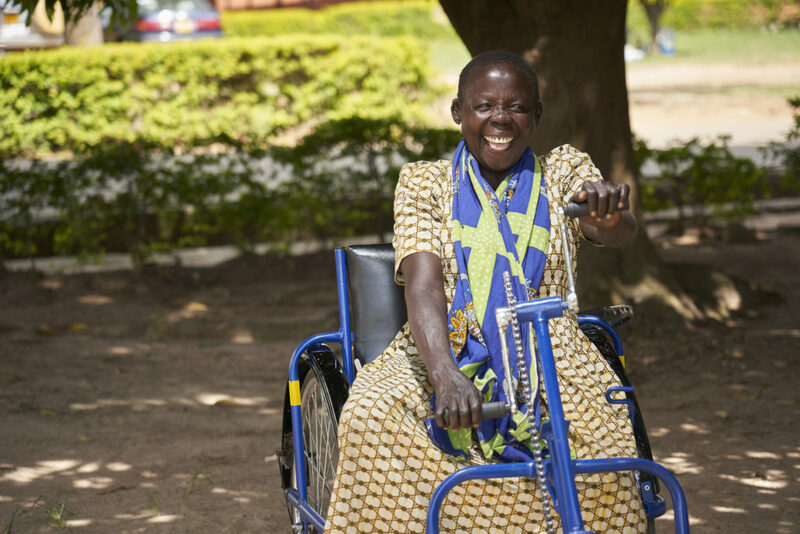 That’s why we’re so grateful for partnerships with like-minded organisations like FWM, who share our goal of getting the right chairs to those that need it most. In the interconnected world we live in, there’s nothing stopping us from working with others to make a change. Together, we can change the world!